Posted on 29, November 2017 by EuropaWire PR Editors | This entry was posted in Electronics & Machinery, Germany, Security & Safety, Technology and tagged Coil-on-Module (CoM) portfolio, contactless ID documents, electronic ID cards, Infineon Technologies, security solutions. Bookmark the permalink. Infineon is expanding its internationally proven CoM portfolio with a complete solution for contactless ID documents. The new SLC52 security chip is now available, integrated with the card antenna into a polycarbonate monobloc inlay (Inlam). MUNICH, 29-Nov-2017 — /EuropaWire/ — The core of electronic ID cards (eID) and passports are powerful and robust security solutions. Security chips in “Coil-on-Module” (CoM) packages offer significant advantages here. 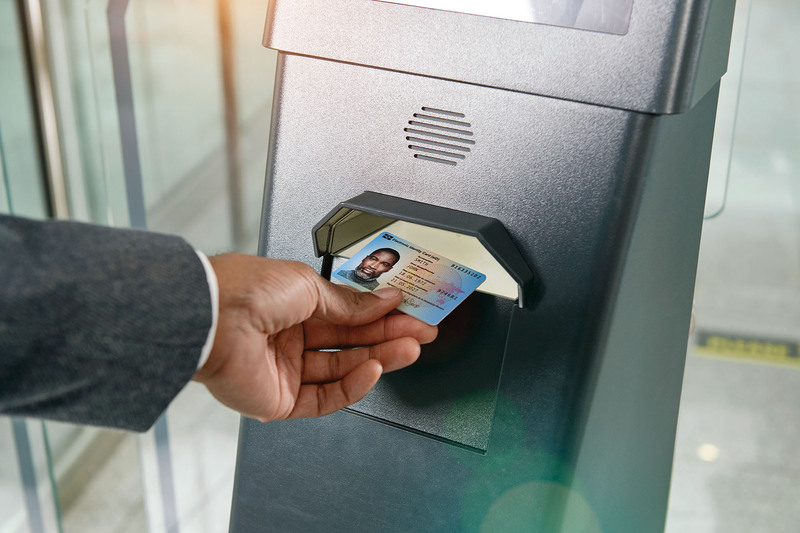 Infineon Technologies AG (FSE: IFX / OTCQX: IFNNY) is now expanding its internationally proven CoM portfolio with a complete solution for contactless ID documents. The new SLC52 security chip is now available, integrated with the card antenna into a polycarbonate monoblock inlay (Inlam). For more than 25 years, Infineon has been developing and manufacturing chip-based security solutions for payment cards, Government ID applications and the Internet of Things. With a share of 24.8 per cent in 2016, Infineon is again the number 1 in the market for microcontroller-based smart card ICs (IHS Markit, Technology Group, „Smart Cards Semiconductors Report“, July 2017).